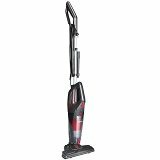 How Do Stick Vacuums Differ From Other Types of Vacuum Cleaners? How Do Stick Vacuums Perform on Hard Floors? Are Stick Vacuums Powerful Enough to Use on Carpets? 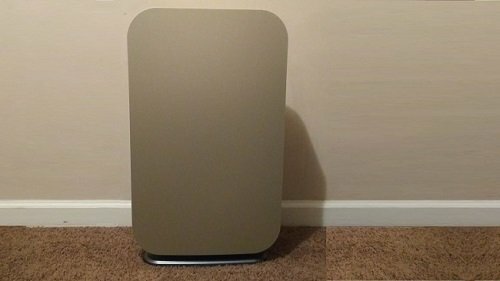 Will a HEPA Filter Help? Do Stick Vacs Have a Bag or a Bagless Container? 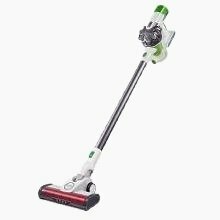 Should I Buy a Stick Vacuum With a Cord or a Battery? Cats and dogs are wonderful companions, but let’s face it. Having a pet isn’t all sunshine and rainbows. There are some parts of pet ownership that are not-so-great, such as the never-ending hair these furry creatures leave behind on your carpet and hard floors. If you’re having an extra-busy day or need to do some last-minute cleaning before company arrives, you simply don’t have time to pull out your upright vacuum and mop to get rid of all that hair. Thankfully, there is a quicker and lighter alternative to the standard upright – a stick vacuum. In a way, stick vacuums are a hybrid between a handheld vacuum and an upright vacuum They are maneuverable like handhelds, yet they are more powerful. However, they aren’t quite as powerful as uprights, making them better suited for light-duty chores. 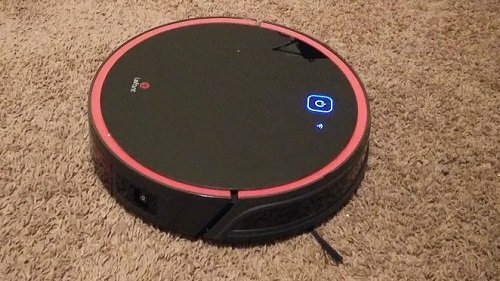 Compared to robotic vacuums, stick vacuums are entirely different as these automated vacuum cleaners do the work themselves. As far as canister vacuums go, stick vacuums are much lighter. When stick vacuums were first made available to the public, they were limited to cleaning floors only. Today, stick vacs are versatile. 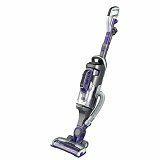 Many of these vacuum cleaners come with attachments for detailed cleaning, and there are even some with a detachable handheld or canister that you can use for above-floor cleaning chores. If you’re tired of that old broomstick in your closet, you’re in luck. A stick vacuum can replace your broom and save your arms from becoming exhausted by that back-and-forth sweeping motion. Most stick vacs are equipped with non-scratching wheels that won’t leave marks on delicate hardwoods or tile. A lot of stick vacuums also have a brush roll. Since a rolling brush tends to scatter lightweight debris, look for a stick vac with a brushroll that you can turn on and off. If you only have hard floors in your house, there are some stick vacuums that don’t have a brushroll at all. 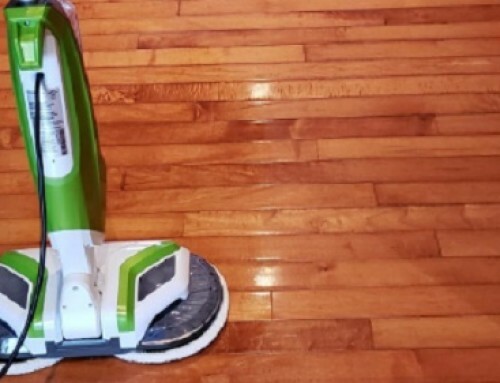 However, if you choose to use a stick vac with a brushroll on your hard floors, make sure the bristles are soft enough as to not scratch them. Although their suction isn’t as powerful as that of upright vacuums, stick vacuums are excellent at touching up carpets. Since stick vacs are lightweight, you don’t have to worry about wheel marks on your carpet, and their smaller size means that they fit easily under most low-sitting sofas. If you have carpet in your home, a brush roll is a must. Otherwise, a lot of pet hair will get left behind. It also helps if the brushroll has non-tangling bristles. Ideally, you’ll want to get a stick vac that produces cyclonic suction to prevent the filter from clogging. Along with pet hair comes dander. A high-efficiency particulate air, or HEPA, filter is designed to trap more allergens than a standard one. In comparison to the 80 to 90 percent capturing rate of standard filters, HEPA filters trap a whopping 99.97 percent of dander, pollen, dust and other allergens. In addition, HEPA filters are able to trap smaller particles than standard ones. With a standard filter, particles that measure less than 1 micron can get through and be released into the air. 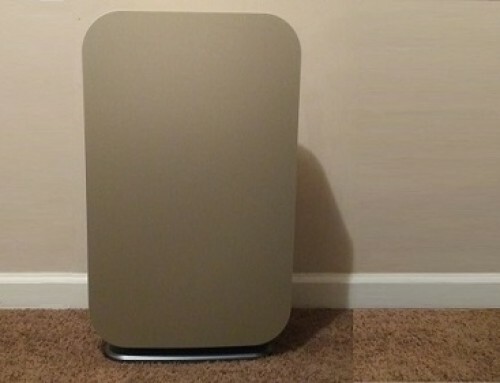 However, a HEPA filter captures particles as small as 0.3 microns. If you suffer from allergies, you’ll appreciate the superior performance of a HEPA filter. Manufacturers of stick vacuums understand that the people who purchase them do so to have a more convenient way to vacuum. When it comes to convenience, a bagless vacuum is the way to go. These stick vacs are easier to empty, and you don’t have to spend money on replacement bags. Even though most stick vacuums are bagless, there are some models that use a bag to collect dirt. The benefit to these stick vacuums is that less dirt is released into the air when you change the bag. To combat this issue in bagless models, many manufacturers design their vacuum cleaners’ bagless canister to empty from the bottom. There are pros and cons to corded stick vacs as well as cordless ones. Since a corded stick vacuum gets power from your home’s electrical system, you can use it as long as you want. However, corded vacuums can only reach as far as their cord lets them, and the power cord can be a tripping hazard. Cordless stick vacs can reach as far as you need them to, and you don’t have to deal with switching electrical outlets while you clean. However, you can only use them for a certain amount of time before you need to recharge the battery. This stick vacuum can clean almost anywhere. 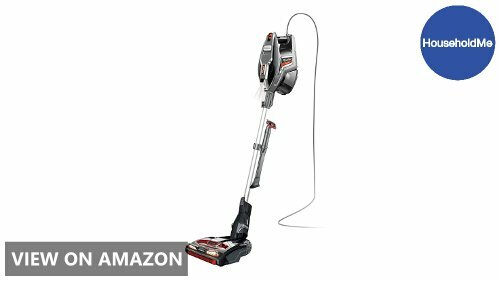 It features a removable canister for above-floor cleaning chores, and it comes with a bevy of accessories such as a 4-foot-long hose, an extension wand, a triple-duty tool and two pet attachments that include a 9-inch crevice tool and a 5-inch brush. In upright mode, the looped handle keeps the vacuum steady as it swivels. The rolling brush is affixed with anti-tangle bristles made of rubber, and the motor generates a whopping 50 air watts of suction. 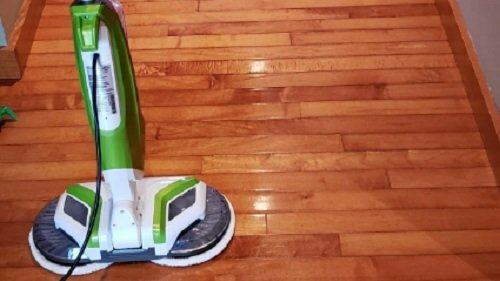 From the touchpad, you can change the suction speed, turn on the LED headlight and activate AUTOSENSE, which tells the stick vac to auto-adjust its suction strength according to the floor it’s cleaning. With its powerful lithium-ion battery, you get an entire hour of working time. You can wash and reuse the filter, and the 1-liter dust bin is designed to compact the debris inside to make the most of its capacity. To empty the bin, simply press a button to open the bottom door. For odor neutralization, Black & Decker includes a scented tablet. This Shark stick vacuum is lightweight and versatile. 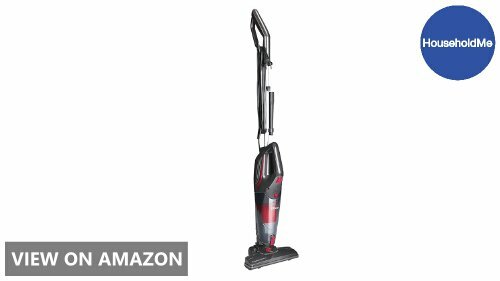 Weighing only 9.9 pounds as a stick vac and 4.6 pounds in handheld mode, you’ll have no problems maneuvering this vacuum cleaner. Releasing the handheld vac is a breeze thanks to the implementation of a foot-pedal release. 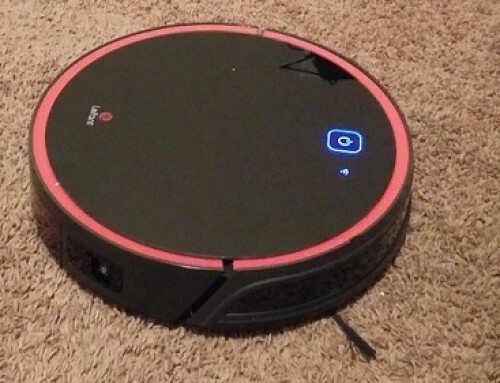 You also get the benefit of Shark’s DuoClean Technology, which includes a hard-bristled brushroll for carpet cleaning and a soft rolling brush for hard floors. Both the floor nozzle and the handheld vacuum are equipped with LED lights, and you get a duster-crevice tool as well as a pet multi-tool, so you can vacuum your furniture, blinds, and stairs. When you need to clean the brush roll, the easy-to-open garage gives you quick access, and the foam filter is washable. Plus, you can store the stick vac off the floor thanks to the included wall mount. If you have a large room to clean, you won’t need to change outlets several times because the power cord is 30 feet long. 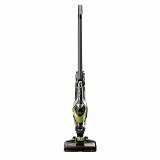 Bissell’s Bolt 2-in-1 is a flexible, dual-surface stick vacuum. 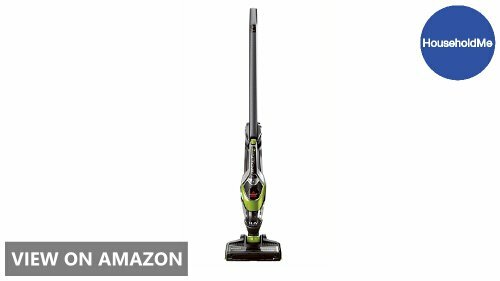 This 5-pound stick vac’s handle bends forward and backward for compact storage and incredible under-furniture reach. The floor nozzle swivels and automatically adjusts to the floor’s height. Through the viewing window on the nozzle, you can see the vacuum’s brushroll, which you can turn on and off. With its cyclonic suction and pair of side brushes, no debris are left behind. If you have other places to vacuum besides your floors, the Bissell Bolt’s removable handheld vac can take care of them. As a handheld, you can power the vacuum with the fingertip touch button. To make cleaning easier, Bissell threw in a crevice-brush combo tool as well as a scoop-and-sweep tool that’s ideal for picking up cat litter and dry pet food. Due to the inclusion of a 14.4-volt lithium-ion battery, the Bolt 2-in-1 can run for 25 minutes. The stick vacuum comes with a charging base that offers a place to keep the vacuum’s attachments. Plus, there is a foam filter for fine particles and a 0.6-liter bin that holds larger debris. 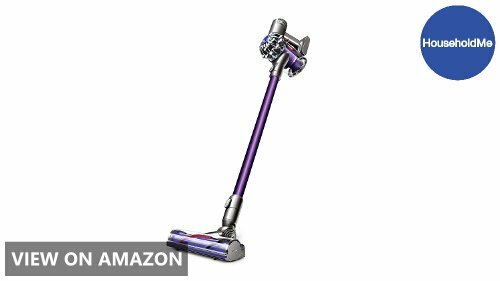 With the Dyson V6, you can clean up high and down low. While vacuuming your floors, the direct-drive nozzle allows the stiff nylon bristles on the brushroll to reach deep into your carpets and the fiber filaments to quickly whisk away dirt and dust from your hard floors. With a digital motor that generates 100 air watts of suction, this stick vacuum can lift large particles too. You can turn the 6-pound stick vac into a handheld for close-range cleaning. However, if you choose to keep the wand on the V6 Animal while you vacuum ceiling fans and corners, you’ll find it easy to balance the vacuum due to the motor’s in-handle location. The V6 Animal comes with a dusting brush, a crevice tool, and a mini motorized tool, all of which can be stored on the included wall mount. Inside of the vacuum, the battery offers 20 minutes of non-stop suction. To make the most of its working time, there is a trigger button on the stick vacuum’s pistol grip. For superior filtration, this stick vac is equipped with 15 radial cyclones that are stacked in two tiers. Dibea designed this stick vac to be simple yet efficient. The 600-watt motor produces 15 kilopascals of suction, eliminating the need for a brushroll. It has a looped handle to help you maintain your grip, and the vacuum easily transforms into a lift-away handheld that you can use with or without the included crevice tool. With its ability to swivel 120 degrees, the floor nozzle makes it easy to vacuum around corners and furniture. The stick vacuum is lightweight at only 4.6 pounds, and it has an LED light to help you seen in dark spaces. You can also adjust the suction to suit the type of floor you’re vacuuming by using the on-nozzle slider. Plus, the 19.7-foot-long power cord offers plenty of reach. Like many other high-quality vacuum cleaners, this one uses cyclonic suction to separate fine dust from large debris. The HEPA-style filter keeps the dust from penetrating the air, and the bottom-release dirt cup’s 1-liter capacity means you won’t need to make frequent trips to the trash can. When you’re done vacuuming, the cord wrap, and on-board tool caddy allow you to store the stick vac neatly. When it involves anything with pet care, you only want the best. 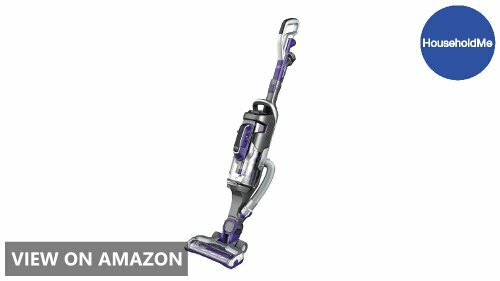 To get the best stick vacuum that money can buy, you need to have a firm grasp of what features are available. From suction to accessories, this guide describes the most important features a stick vac, so you can choose the right vacuum cleaner for your home. 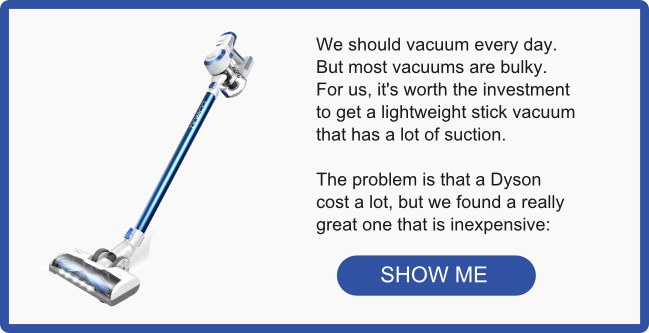 A stick vacuum’s suction strength can make or break its efficiency. Pay close attention to the stick vacuum’s specs. The vacuum’s air watts and pascals will give you an idea of how powerful it is. If you have different types of flooring throughout your house, consider getting a stick vac with adjustable suction. The brushroll configuration varies widely from one stick vac to the next. Some don’t have a brushroll while others come with more than one. The materials used to make the brush roll also differs and may include rubber, nylon and fiber filament. Many stick vacuums that have a brushroll allow you to turn the brush on and off. Regardless of the type of brushroll, it should be easily accessible for cleaning. From its handle to its weight, there are several factors that determine how easy it is to maneuver a stick vacuum. 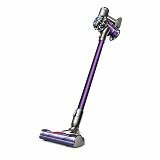 The handle should be ergonomically designed to give you a comfortable yet secure grip, and steer clear of stick vacuums that weigh over 10 pounds – They’re simply too heavy. 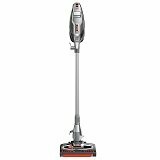 Features such as headlights, adjustable nozzle height, and a swiveling head will also help you move the vacuum. If you want to vacuum more than just your floor, a stick-handheld combo vac is exactly what you need. However, make sure the handheld vacuum is quick and easy to remove. Some handhelds have a trigger button that you must hold down while others have a one-touch button. If you plan to use the handheld for extended cleaning sessions, a one-touch button is recommended. However, a trigger button cuts down on wasted battery power. There are two types of stick vacuums – corded and cordless. If you buy a corded model, you’ll need one with a power cord that measures at least 15 feet in length to save the time and aggravation that comes along with switching electrical outlets. If a cordless stick vac is what you want, opt for one that offers a run time of 20 minutes or more. Although we’ve already touched on the differences between a standard and a HEPA filter, there is more to consider when it comes to filtration. Some stick vacs contain a pre-filter, which prevents large particles from wearing out the main filter prematurely. A stick vacuum that generates cyclonic suction boosts a filter’s efficiency, and you can even find some vacuums that come with extras like a scented tablet that wipes out pet-related odors. Whether you go the bag or bagless route, the name of the game is size. The larger the container, the fewer times you have to dump its contents. A dirt capacity of 0.5 liters or more should be sufficient. For bagless stick vacuums, look for ones with a container that opens from the bottom, which reduces dust emissions. The number of accessories included with a vacuum may range from one to five or more. Hoses and extension wands offer a long reach for above-floor cleaning. Brushes are great for cleaning hard surfaces like tables and mantles, and crevice tools are well-adept at getting in between couch cushions. Some stick vacs even come with a motorized tool for upholstery cleaning, and many models offer some sort of storage solution such as an on-board caddy or a wall mount. 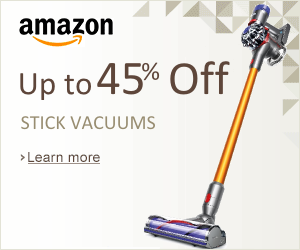 About Stick Vacuums Stick Vacuums offer a powerful cleaning experience. They are portable, low profile, and you can enjoy convenience for everyday light messes with confidence.